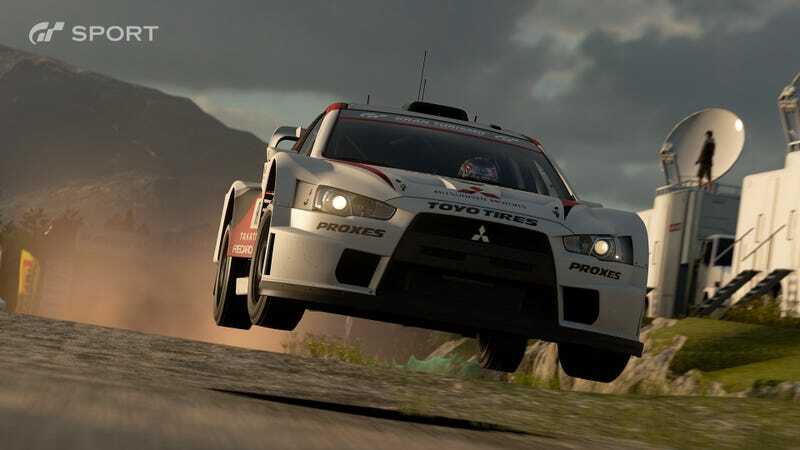 One of which is to preserve WRC’s 2-liter class and, in the process, bring about Mitsubishi’s renaissance as a rallying powerhouse. .Also, please make a 1:64-scale toy of that car. With real working suspension. I’ll pay $4 for that.